India uses an estimated 350,000 tons of asbestos annually, trailing behind China as the world’s most prodigious consumer of the naturally occurring carcinogen. Only a fraction of the asbestos used in India originates in the country. The majority is imported from Russia and Brazil, the world’s two biggest exporters of the product. Although its toxicity has prompted 52 countries to ban its use, India continues to utilize the material in cement roofing sheets, cement piping, friction materials, textiles and insulation. Asbestos is a naturally occurring mineral fiber, which is used because of its affordability, versatility and insulating properties that make construction of residential and commercial buildings more affordable. 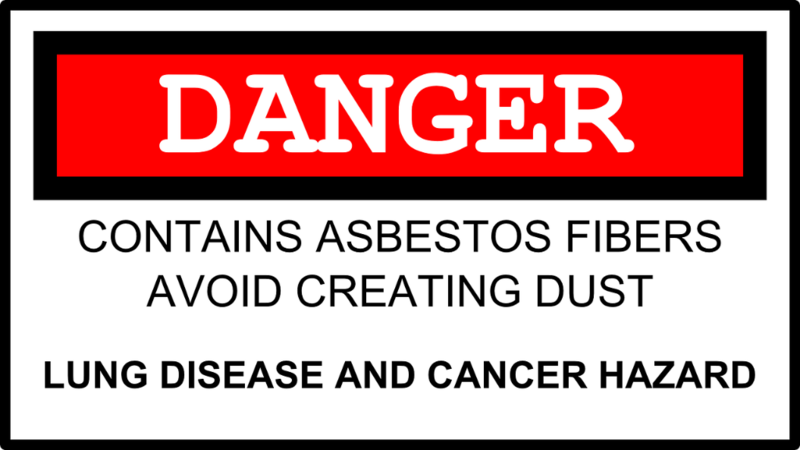 Exposure to asbestos is a risk factor for developing disabling and deadly lung diseases years after the exposure. Inhaling asbestos fibers can lead to scarring of the lung tissue, which can result in the loss of lung function, disability and death. Exposure is also known to cause cancer in the lungs and cancer in the lining of the lungs or stomach, commonly known as mesothelioma. The risk of lung cancer is even higher in smokers who are also exposed to asbestos. There is no safe level of asbestos exposure. The World Health Organization estimates that 107,000 people die annually from asbestos-related diseases. Although occupational exposure is the No. 1 killer, secondhand exposure is becoming more and more common, affecting those who don’t even know they have been exposed. Secondhand exposure often comes from the older construction or from workers who inadvertently bring home the asbestos fibers. Asbestos products are not especially dangerous when they are new and the fibers are encapsulated. But as they age or become disturbed during a renovation, a remodeling or a fire, the microscopic fibers become airborne. They can unknowingly be inhaled or ingested and become lodged in the thin membrane surrounding the lungs. Over time, they cause inflammation and scarring, which leads to serious problems. For all the horrors it can cause, asbestos is big business in still-developing countries such as India and China. India has become the world’s second largest market of asbestos and the industry is worth an estimated $1 billion and growing. There are more than 100 asbestos manufacturing plants that employ 300,000 workers who in turn support millions more. 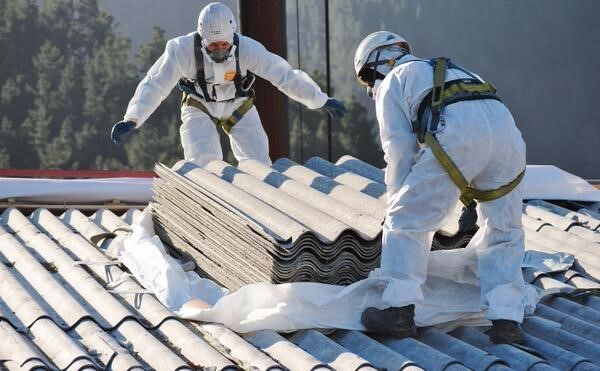 Government data shows that asbestos use has grown by more than 80 percent in the past decade. The demand for inexpensive piping and roofing material is the driving force behind the business. Despite research from around the world that supports the dangers of asbestos, the Asbestos Cement Products Manufacturer’s Association, the leading industry organization, fails to recognize the problem. The rate of asbestos –related death and disease has leveled off and begun to drop in many countries, thanks to the significant decline in its use 30 years ago. However, with continued and growing use, poor workplace safety, poor regulation of product, India seems to be moving in the opposite direction. The long latency period (20-50 years) between first exposure and diagnosis of mesothelioma means that even if India cuts back on its use now, the disease will continue to be a problem for decades to come. Until such time that asbestos is banned in India, there is urgent need to protect workers from exposure. Strict work place regulations, provision of personal protective gear, methods to reduce exposure, medical monitoring of occupational exposures, worker training programs could go a long away to protect India’s workers and their families from asbestos.